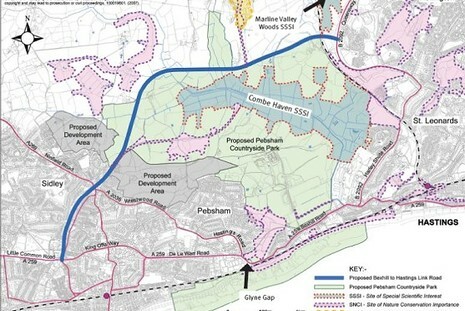 East Sussex County Council proposals for a new link road between Bexhill and Hastings have been the subject of comprehensive environmental studies, including detailed noise and vibration impact assessment. Southdowns was appointed in 2006 to provide specialist expertise and support on noise and vibration with detailed studies of existing and forecast noise levels. Detailed baseline noise surveys and road traffic noise calculations were subsequently undertaken by Southdowns noise consultants to support environmental studies and the development of proposals to mitigate residual operational and construction noise impacts on residential dwellings and other noise-sensitive resources in the vicinity of existing and new road links. 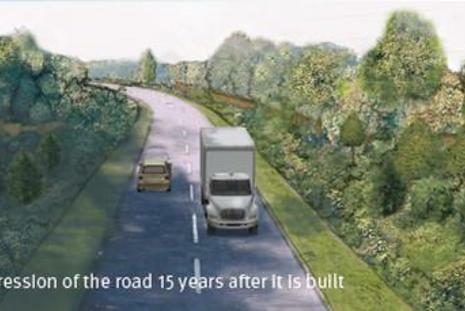 Southdowns consultants were subsequently retained to provide expert witness services and to present technical evidence at the public inquiry into CPOs/SRO scheduled for November 2009. 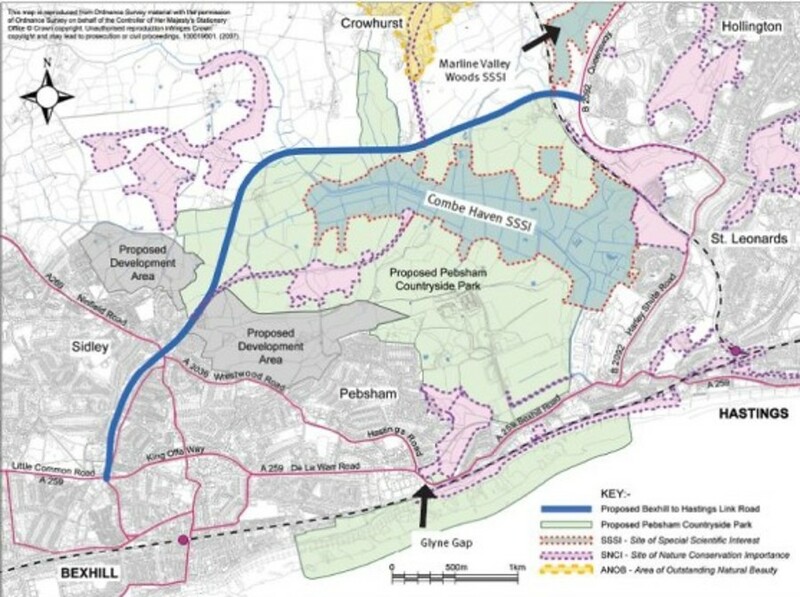 The aim of the Bexhill to Hastings link road is to improve transport between the two towns and to support the regeneration of the area with the provision of better access for new housing and businesses.